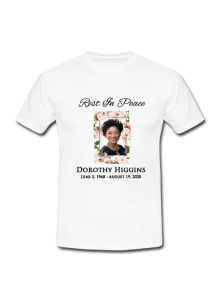 100% preshrunk cotton; Seamless rib at neck; Taped shoulder-to-shoulder; Double-needle stitching thr.. 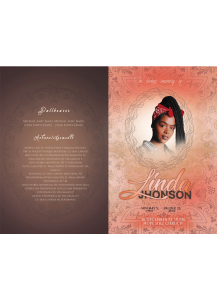 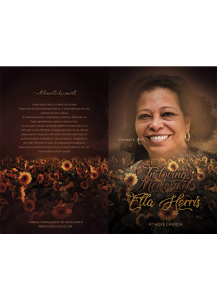 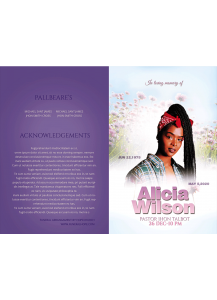 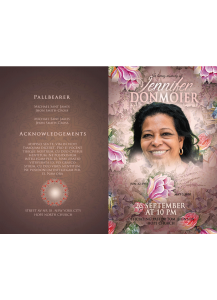 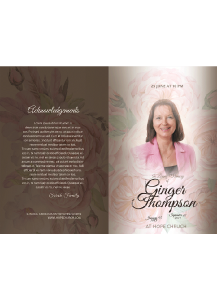 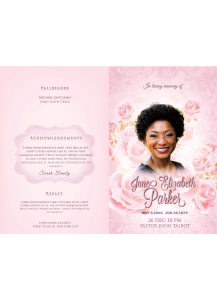 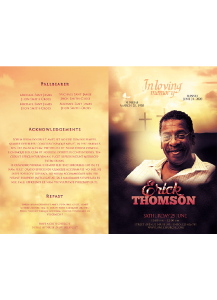 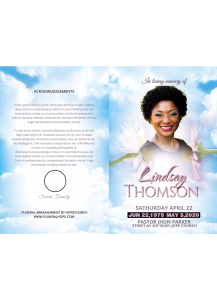 Simple, stylish funeral programs designed to honor your loved one. 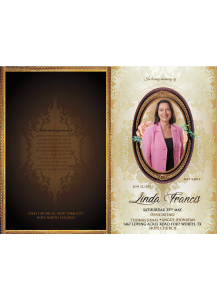 Choose your design and either cus.. 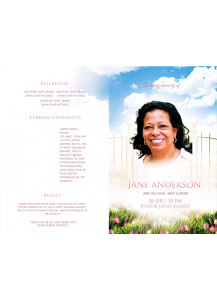 Simple, stylish funeral programs designed to honor your loved one. 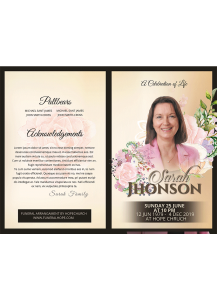 Choose your design and either cu..